Tactics: The STRATEGY forty-eight team identified a variety of strategic community partnerships with business leaders, policy makers, and quality Arizona contractors to ensure long-term success for the project. 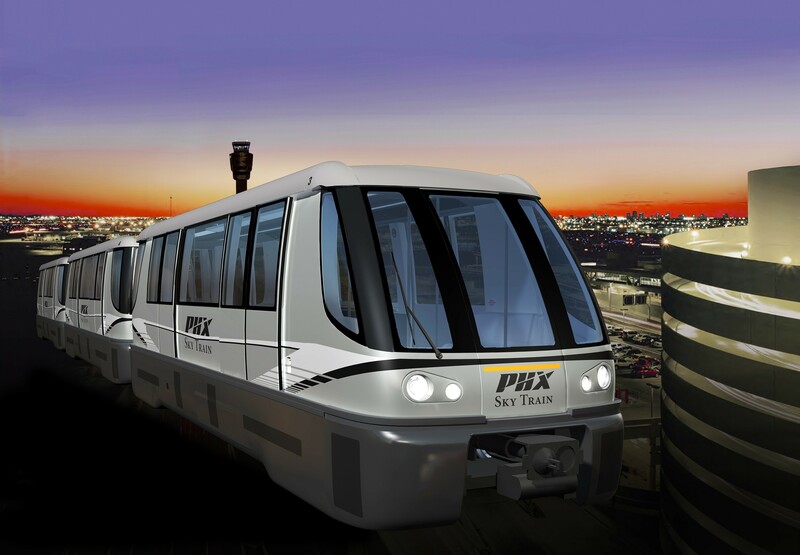 That diverse group of partners established Bombardier as a Arizona corporate citizen with a broad, multi-disciplinary, multi-cultural, and politically diverse coalition. 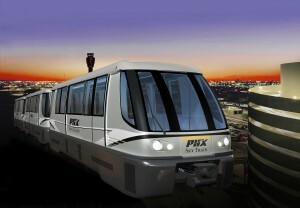 Result: The Sky Train project, which the City of Phoenix awarded to Bombardier in 2009, gives travelers a convenient and time-saving option to move between terminals, the rental car center, and even the Valley’s light rail system.